Nursing Practice is the essential, textbook to support you throughout your entire nursing degree, from your first year onwards. It explores all the clinical and professional issues that you need to know in one complete volume. 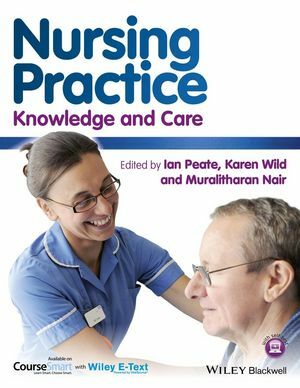 Written in the context of the latest Nursing and Midwifery Council Standards for Pre-Registration Nursing Education and the Essential Skills Clusters, this book covers all fields of nursing: Adult, Child, Mental Health, Learning Disabilities and also Maternity care, in both acute and community settings. With full colour illustrations, and plenty of activities and user-friendly features throughout, this evidence-based text encompasses essential nursing theory and practice, providing students with information to support their success.